With a cabinet full of trophies in the Masu 'pool room', including Metro - Best New Restaurant and 2014 Restaurant of the Year Supreme Winner. 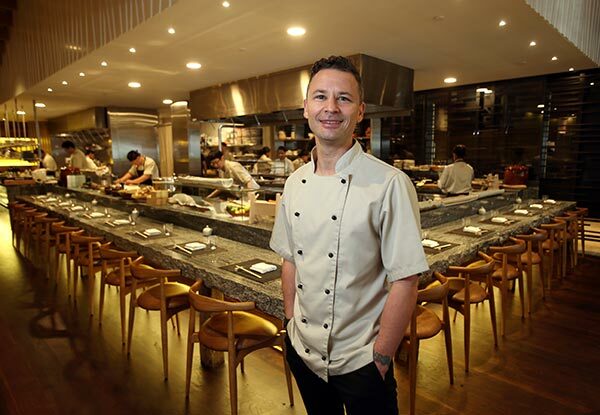 All alluding to the fact that Chef Nic Watt and his team of Ninjas are exceptionally good at what they do. New Style Japanese cuisine, which is essentially traditional Japanese cooking methods and ingredients re-engineered with an avant-garde twist. The Crayfish spicy miso taco, Alaskan king crab leg with smoked wasabi lime butter or the master stock baby back pork ribs with cashew nut and sansho salt are just a few of the many enticing dishes. But to really take this experience to another level, just add nihonshu – the traditional beverage commonly known as sake. With a group booking in the OBI room, for an extra $35 pp you'll be taken on a journey. 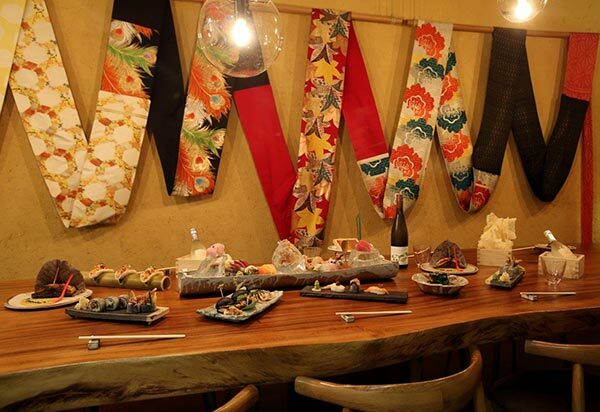 With a master sake sommelier as your guide and a tasting flight of three super premium sakes matched to your menu. And what a journey it is. 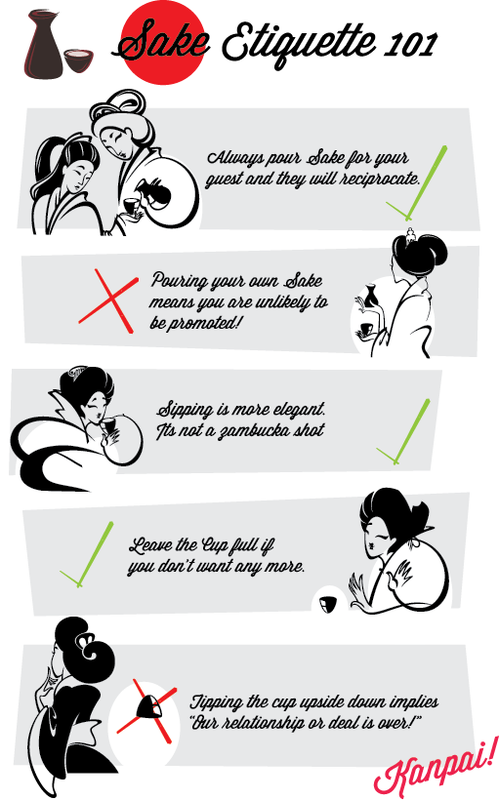 But before go you be sure to check out our Sake Etiquette guide. Kanpai!